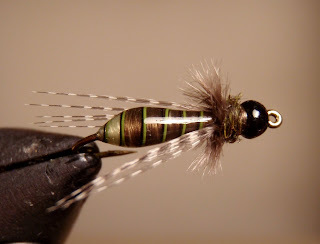 It’s been a while since I put up a fly tying post so I thought I’d rectify that tonight! Unfortunately not my ties, although I’m definitely going to give them a shot. 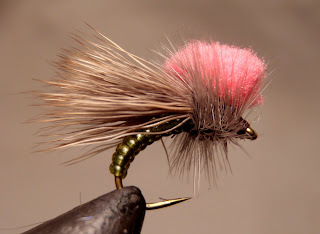 After I write this I’m going to finish my flies for the Sexyloops board swap and perhaps tie up a few pike streamers. The flies here are from Jay Zimmerman in the United States. 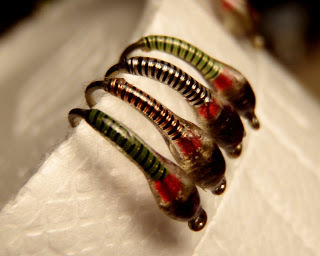 I hope you like these flies as much as I do and give them a shot!